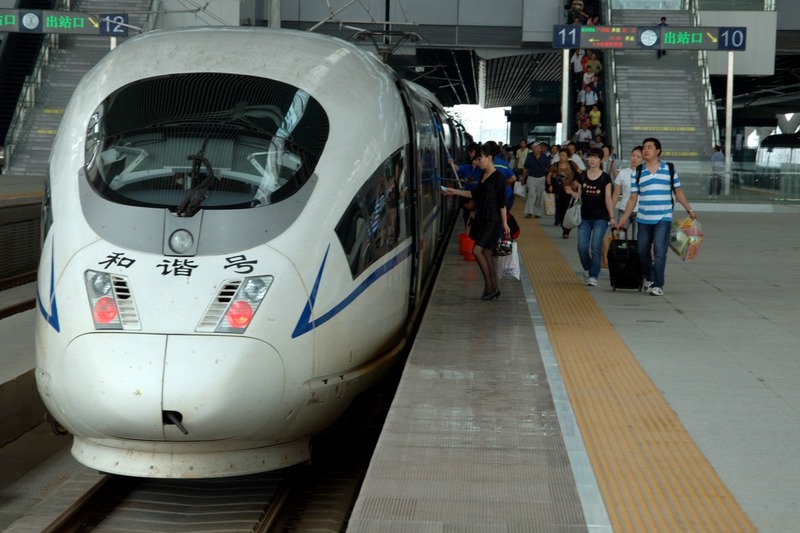 The planned two-track line would allow train travel at 250 kilometres (miles) per hour, with stops only at Budapest, Bratislava, Brno in the eastern Czech Republic, and Warsaw, Szijjarto told Hungarian public media. Potential funding options include a loan by the European Investment Bank (EIB), Szijjarto said after a meeting of transport ministers from the Czech Republic, Hungary, Poland and Slovakia — the so-called Visegrad 4 group — in the Slovakian resort of Lake Strba. Only around 14% of rail projects funded by the EIB so far were in central Europe, according to Szijjarto. “This will be a typical Visegrad project, with all the four countries involved in talks on funding,” he said, without giving an estimate for the cost of the project. The public procurement procedure for a feasibility study would last for half a year, while the study could be completed within two years. 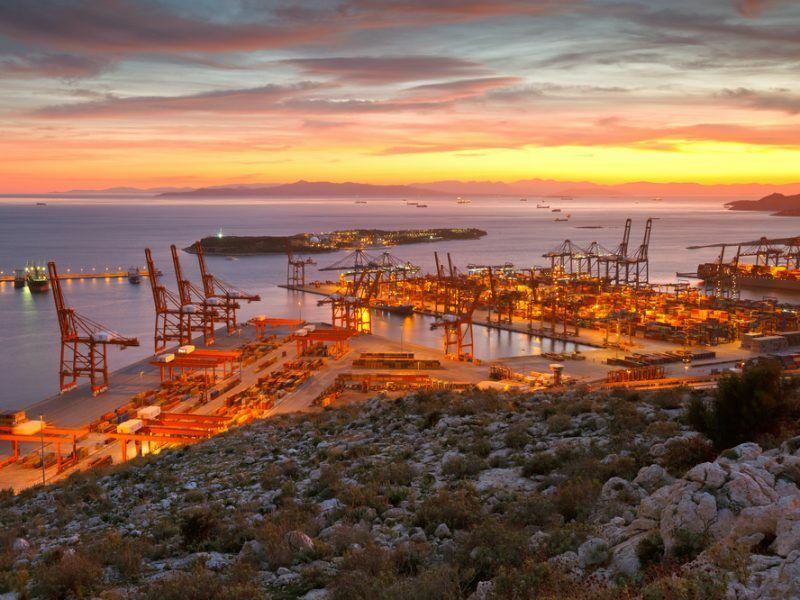 “We would have liked that part to proceed faster, but our partners requested that time period, given the scale of the project,” said Szijjarto, without setting a scheduled completion date for the plan. Prague Radio quoted Szijjártó as saying that the Hungarian government would put some €5 million in the project, which indicates that the bulk of the funding should come from elsewhere. 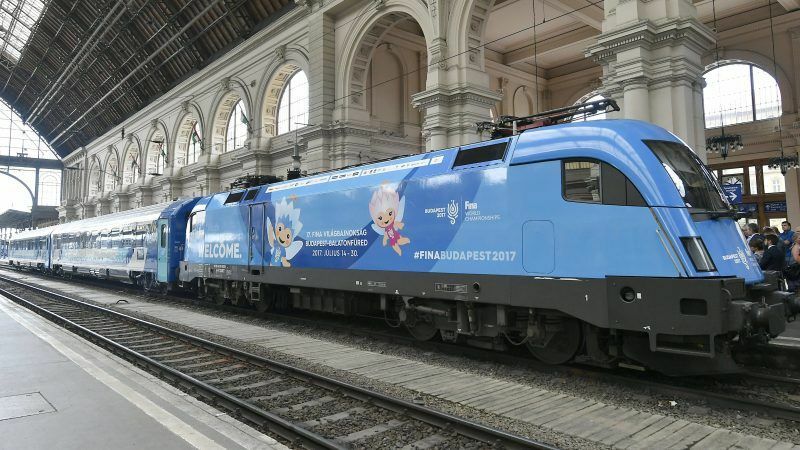 A high-speed train link is being built between Belgrade and Budapest with Chinese technology and financing. 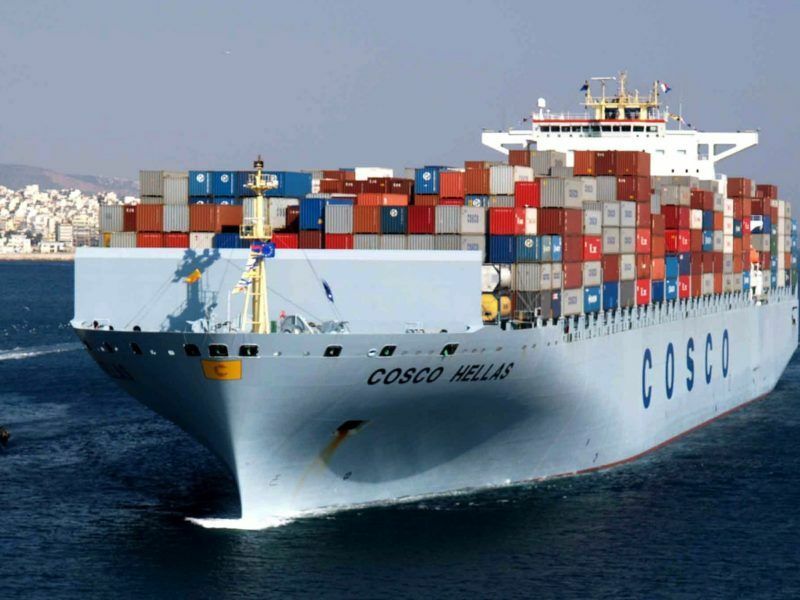 Such a link is seen in the wider picture of the Chinese Belt and Road initiative and as a “Chinese Balkan corridor” leveraging the Greek port of Piraeus, the majority stake of which was acquired in 2016 by China Ocean Shipping Company COSCO. The Visegrad countries are open to the Chinese-led 16+1 format, which is seen by Brussels as a dangerous incursion on EU territory of Chinese ways of doing business. Conversely, the EU advocates “the European way”, based on international rules and regulations and EU public procurement policy.